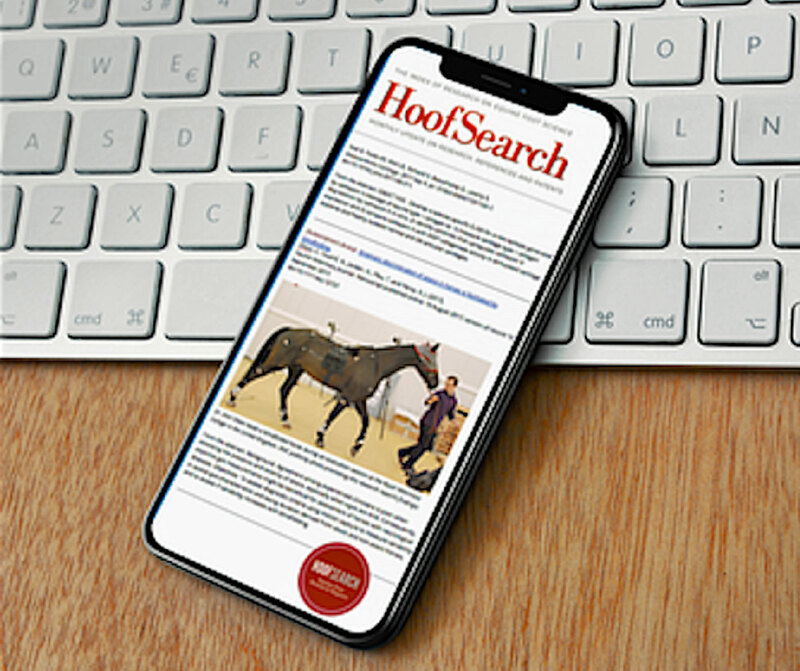 An interview with medical director J. Michael Walters, DVM, MS, Dipl. ACVECC, of VCA West Coast Specialty and Emergency Animal Hospital in Fountain Valley, Calif. When VCA All-Care Animal Referral Center needed a bigger home, it did what a lot of veterinary practices wish they could do: It supersized. The Southern California hospital moved out of cramped quarters this past fall to a former Staples store less than a mile away. The new 25,000-square-foot facility, renamed VCA West Coast Specialty and Emergency Animal Hospital, contains just about everything a veterinarian could want—from shiny, out-of-the-box exam tables to a top-of-the-line linear accelerator. Medical director J. Michael Walters, DVM, MS, Dipl. ACVECC, took Veterinary Practice News on a tour of the Fountain Valley, Calif., hospital. Veterinary Practice News: Your old hospital had about 11,000 square feet of space. What was wrong with it? Dr. Walters: We were busting at the seams, and it was 20-plus years old. It was long past its due date and needed to be improved upon. No, the same number actually, but we’re going to be growing. We have about 120 employees—25 doctors and then support staff, reception, customer service, doctor’s assistants. How long did it take to move into the new hospital? What was supposed to take six weeks took three days. We never stopped taking in patients. We were in between buildings, doing emergency only at the old facility while this one was getting geared up. Then we just transitioned over and on Day One we were seeing a full roster of patients. Do you treat all small animals? Primarily cat and dog. We don’t have an exotic specialist on staff, but that’s down the road. If an exotic specialist falls in my lap tomorrow, they’ve got a job. We have 15. Twelve on this side of the hospital and three more on the other side. They’re all about the same size and same set-up: pull-down desks, computer monitors so you can access records and digital radiographs from anywhere in the hospital. What about this exam room? 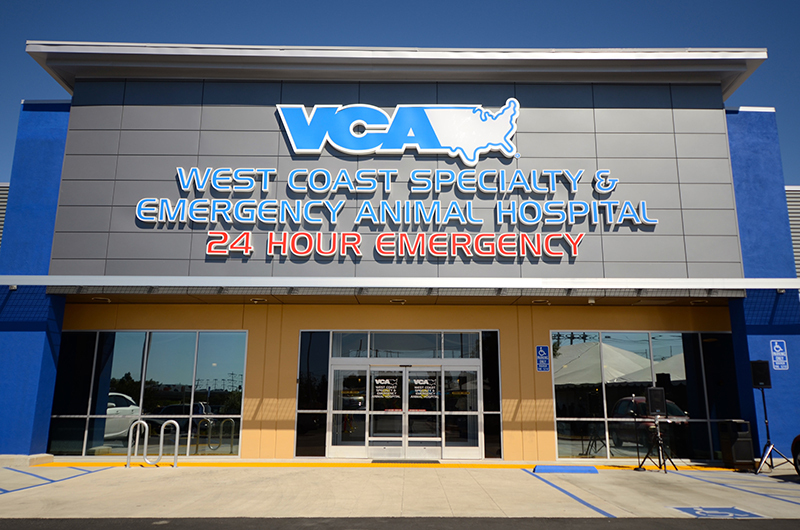 The VCA West Coast Specialty and Emergency Animal Hospital in Fountain Valley, Calif. This one is primarily earmarked for infectious disease so we can limit exposure to patients who have upper airway infections or GI infections. And this here is a rehabilitation room? This is a dry rehab room. 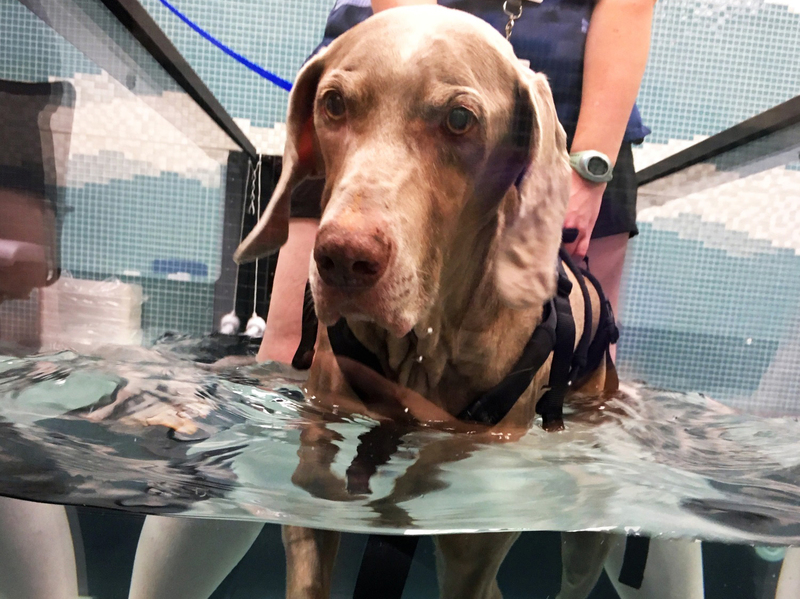 Here the patients have rehabilitation therapy, therapeutic ultrasound, laser therapy—those things to help them heal and get their mobility back, particularly after orthopedic procedures. In another room are two water treadmills. We have rehab techs and a doctor who is specialized in rehabilitation. Is that a hyperbaric oxygen chamber over there, in the hallway? Yes. 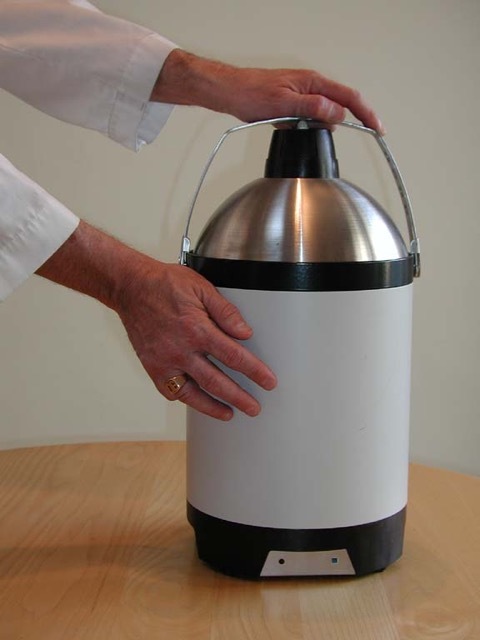 We use high-tension oxygen for healing. It helps with wound healing, patients that have burns, skin grafts, things where maybe the blood flow is compromised for some reason. Did you have one in the old hospital? We had one, but not this one. This is a brand-new unit. This room looks like it’s for dentistry. We had one before, and now we have more space for it. It’s more than just cleaning and pulling. 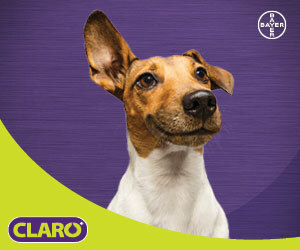 Our veterinary dentist helps with maxillofacial surgeries and fractures and those things. I see a lot of TV screens around the hospital. Anything that we need in the hospital from a digital sense—radiographs, et cetera—can be piped in. Now we’re in the ICU. Immediate care, more like urgent care. Patients that come in on emergency at the front door are ushered back quickly. They can get their initial therapy here, IV catheters placed, oxygen therapy, blood pressure checked. Whatever lifesaving measures that are needed can be started here, and then if they’re admitted they go next door. We also have oxygen cages—currently four are operational—to give patients maybe two to two-and-a-half times the oxygen concentration that we’re breathing right now. This is an area we call Recovery Beach. Large dogs that are recovering from anesthesia are on the floor rather than on a table, where they might move and thrash around. 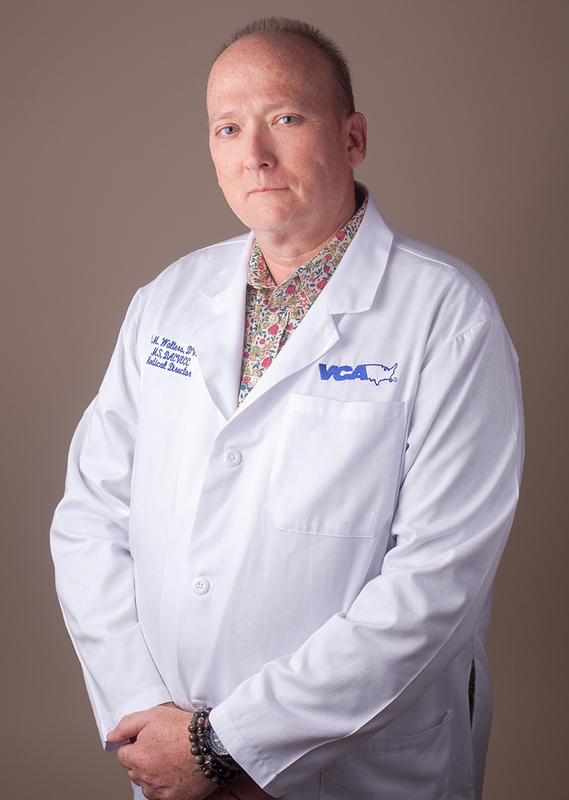 Dr. J. Michael Walters is the medical director at VCA West Coast Specialty and Emergency Animal Hospital. On the other side of ICU is surgery prep. Patients will be anesthetized here, they’ll have their limbs or whatever we’re doing surgery on prepped and ready to go, and then they’ll move into surgery. We have six surgery rooms. How many surgery rooms in the old building? What’s going on in the room over there? This is for the future fluoroscopy unit. It’s being shipped from Spain. Fluoroscopy is like X-ray in motion. There are times when you need to be able to see the things you’re trying to study. Let’s say you’re trying to figure out why a patient is having a problem swallowing. We can see that swallowing motion and figure it out. Is that an endoscopy room? Upper, lower GIs, respiratory—all of that can be accomplished here. The patients can be anesthetized in here, have their entire procedure done in here, recover potentially in here; maybe they’re moved into a recovery area if they’re large. A nice thing is they’ve got all the stuff that they need and they’re not in the middle of a treatment room. It makes it nice and easy. This is oncology. The thing that’s going to be very neat about this facility is we have a very integrated group with regard to cancer and cancer treatment. In some places a patient may go to a surgical oncologist, a radiation oncologist, a medical oncologist, and then they refer you elsewhere. It all happens here. 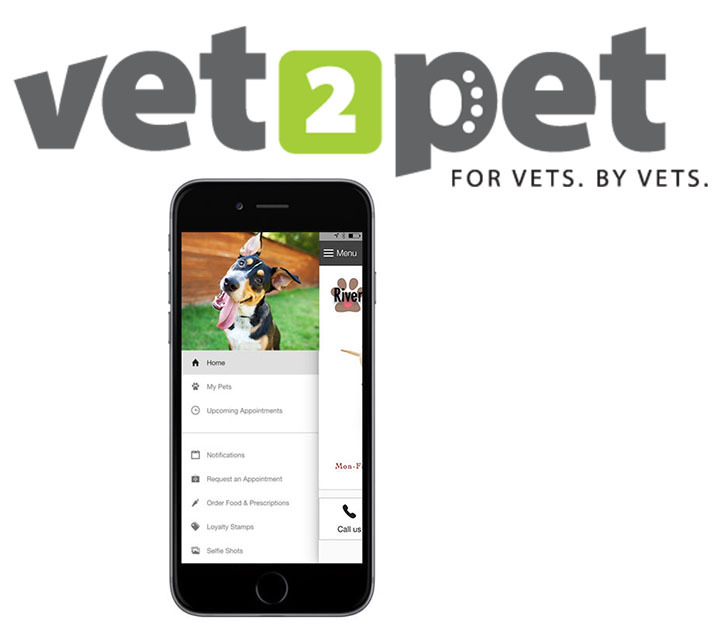 It will be integrated to where you bring your pet in and the pet is going to see three oncologists who will help decide and design the appropriate treatment. So a radiation oncologist will weigh in—“I think we can do this”—surgical will say this and medical will say that. You have an integrated team. What we’re building toward is having a cancer center. How many veterinary technicians work in this hospital? Dozens. The neat thing is that unlike some hospitals, we have a fairly high percentage of RVTs, registered vet techs, which makes it a lot more efficient. If I have a bunch of RVTs helping me, they can do things while I’m seeing other patients. Now we get to the big things. This is a 64-slice CT scanner—high speed, HD quality. Right now, this is kind of the top dog within veterinary medicine. This will soon be the gold standard. The advantages of this machine not only are its fast acquisition. We can do 3-D renderings. I can scan a 60-pound dog, nose to tail, in 10 seconds. Let’s say there’s a patient that has brain trauma and we can’t safely anesthetize them, but we need to get imaging of their head. We give them a safe sedative and then they can have their imaging done in seconds. It equates to patient safety. Did the old hospital have a CT scanner? We had one, but it was a four-slice. I see an MRI machine. Dr. Heo: This is a really high-end, 1.5 Tesla MRI. In human medicine they are using a 1.5 Tesla to scan your brain or your spine or the muscles and tendons. This one has a higher software version, so it has better quality. Over 90 percent of the images are high definition. This one has 16 channels, so basically you can acquire 16 images at the same time. Would I find one of these in another Orange County veterinary hospital? Walters: Similar, but not as high quality. This is higher end. This same machine is in human hospitals. Did you have one at the old hospital? Left: The Trilogy linear accelerator, from Varian Medical Systems, will be used with cancer patients. Right: a 1.5 Tesla magnetic resonance imaging machine. Similar, but not the HD quality, not the software, not the channels. We had a four- channel MRI there. Sixteen channels is four times faster, so, again, you get patient safety, higher image quality, better information. We can’t do sedated exams with this. They have to be anesthetized because they have to be really, really still. A linear accelerator. I’ve never seen one up-close. This is new to us. There are not many of these units in veterinary medicine. Patients that only need radiation therapy can have everything accomplished here. They can have their physical exams, their anesthesia, their procedures. All the data that’s collected, particularly from the CT, will be used by the radiation oncologist to plan the therapy, identify where the tumor is and map it out, and then they can design a specific radiation therapy treatment for that patient. The control room for the linear accelerator is lead-lined—18 inches of lead with huge, 3,200-pound blocks of special cement. Above, the Trilogy linear accelerator, from Varian Medical Systems, will be used with cancer patients. Below, a 1.5 Tesla magnetic resonance imaging machine. The advantage of this machine, say, over other machines is that it does stereotactic radiation therapy, or SRT. What that means is the energy can be focused to minute detail, delivering higher energy to the tumor. Has the linear accelerator been used yet? No, it’s not ready. It’s probably not going online until the end of the year or the first of the year. There are a lot of processes. The state of California doesn’t make it easy for you to get one of these. Calibration still has to be done, too. We have a staff physicist. How many places can say they have a staff physicist who comes out every month and calibrates the machine? And the room over here? We call it a comfort room. Unfortunately, there are end-of-life decisions that have to be made. This room will hopefully make those decisions a little bit easier to tolerate. The colors are nice and calming. We can drop the lights down and make it subdued. We can provide some nice aromas from aromatherapy to make it a little bit calmer, and then the patient can be on the ground with its caretakers when we’re talking about end-of-life decisions or actually performing euthanasia. Who answers the hospital phone? We have a phone room, so all the incoming phone calls go to an operator. We don’t have phone trees; we don’t like phone trees. I want people to call in and hear a person’s voice, and then be transferred to the next person they need to speak to. How many patient visits did the old place average? 5,000, 6,000 a year. We can accommodate a lot more here. Our expectations are high. This hospital has much better visibility from the freeway, it’s easier to get to. We have to have referring veterinarians to send us cases. The relationship we’re building with them is strengthening each and every day. How far do pet owners travel to get here? At the old hospital they came from as far as Bakersfield [145 miles away], Lancaster [100 miles] and San Diego [90 miles]. When did VCA decide to replace the old hospital? Four or five years ago. It took a long time to identify a location. Real estate is hard to find; you need to find the right space. Do you want to build from the ground up? You don’t want to move too far away from the geographic area where you draw your clients from. If you build 10 miles away you’re essentially starting a brand-new practice. This is within our same sphere of draw from the referring veterinarians and our clientele. VCA West Coast Specialty and Emergency Animal Hospital employs a dozen board-certified veterinarians. Here are the practitioners working at the Fountain Valley, Calif., hospital.